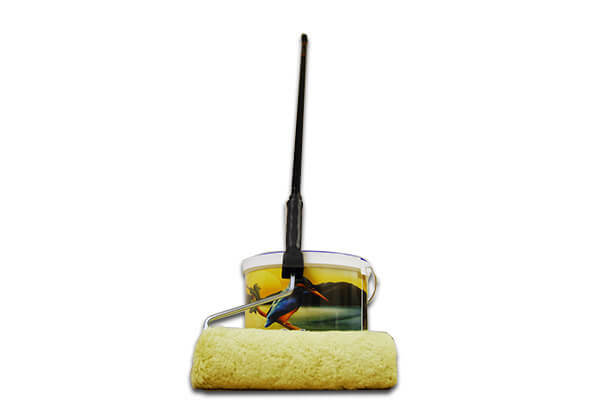 The Harris Steel Extension Pole is a professional quality product for painting hard to reach areas. Dual push & screw fittings. 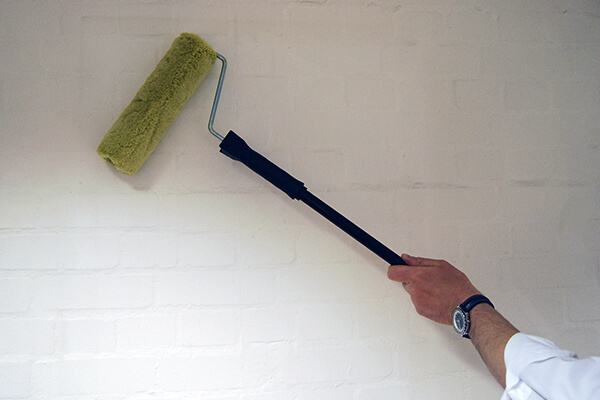 For use with 7", 9" & 12" rollers and with paint pads. 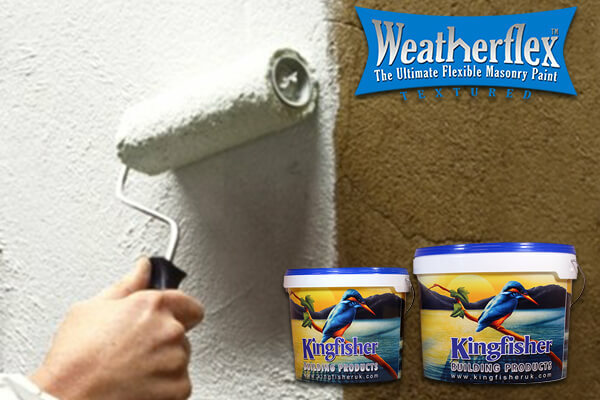 Kingfisher's premium grade breathable Weatherflex coatings have been protecting Lakeland homes in all seasons and all weathers for more than twenty years. Originally developed as a waterproof coating, our textured masonry paint is sympathetic to our unique Cumbrian fell stone.